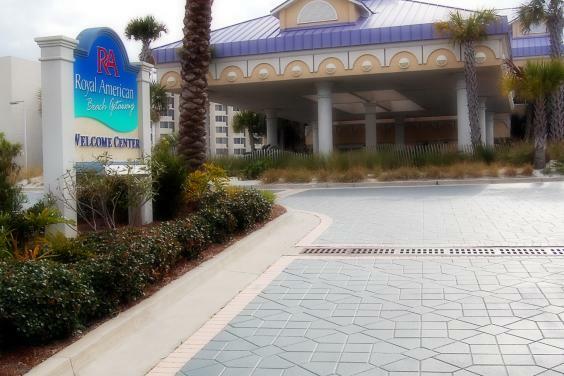 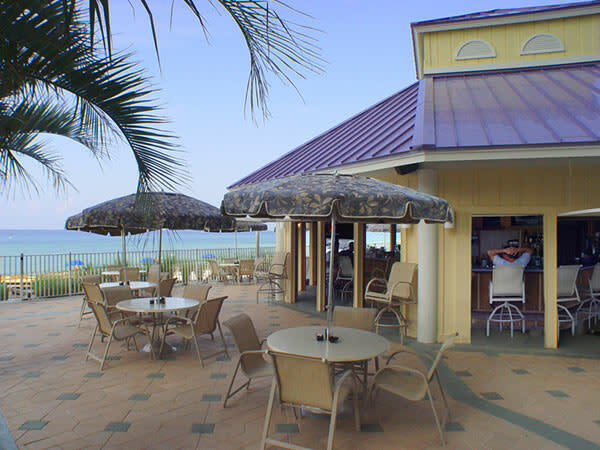 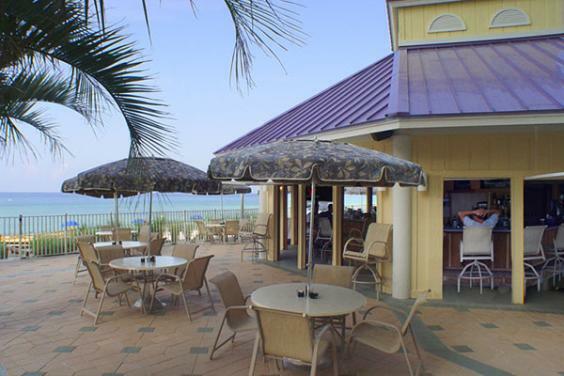 Royal American Beach Getaways delivers the royal treatment to our guests and our condominium owners! 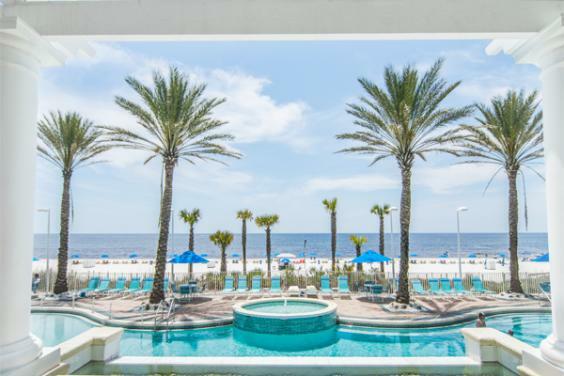 Our proudly-American company is based in Panama City Beach, Florida, and senior management lives in and serves the community and destination. 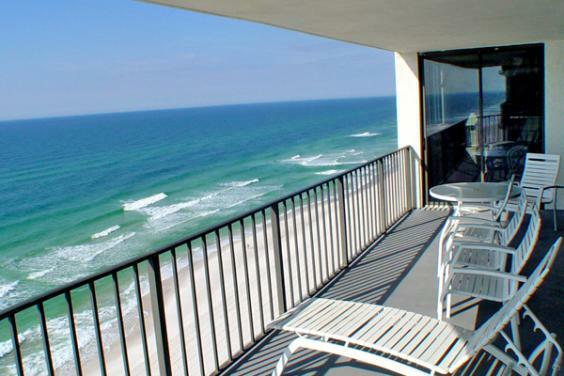 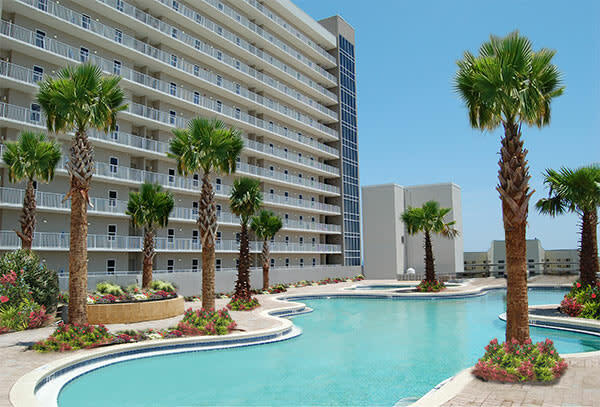 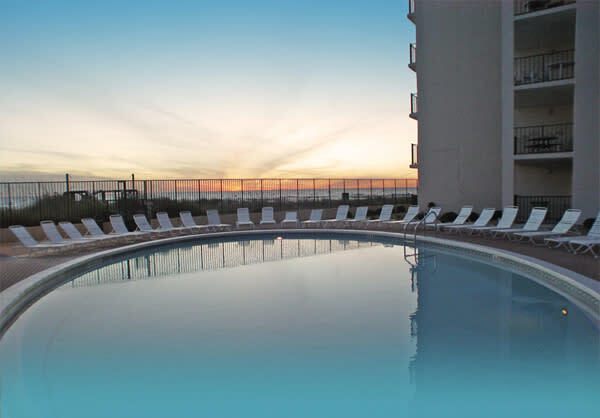 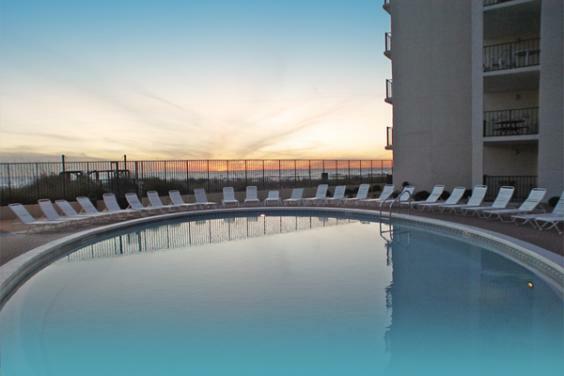 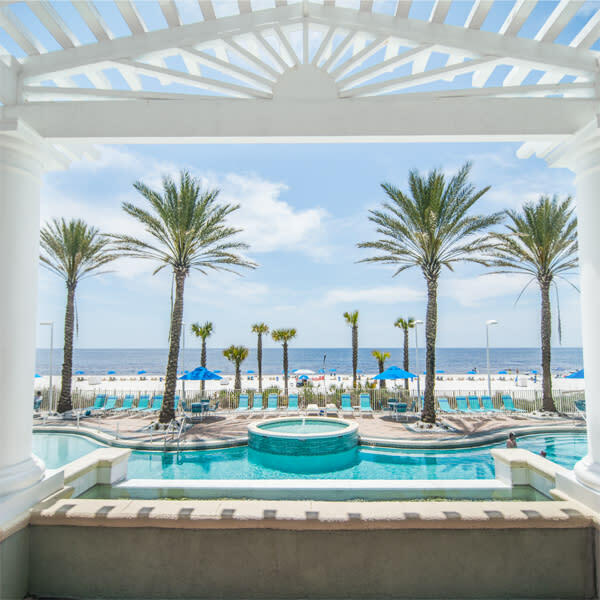 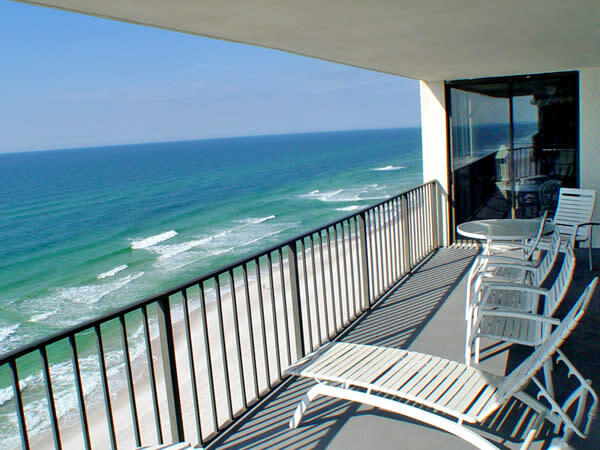 Royal American represents condos in more than fifteen different properties in Panama City Beach enabling us to craft the perfect getaway for each guest. 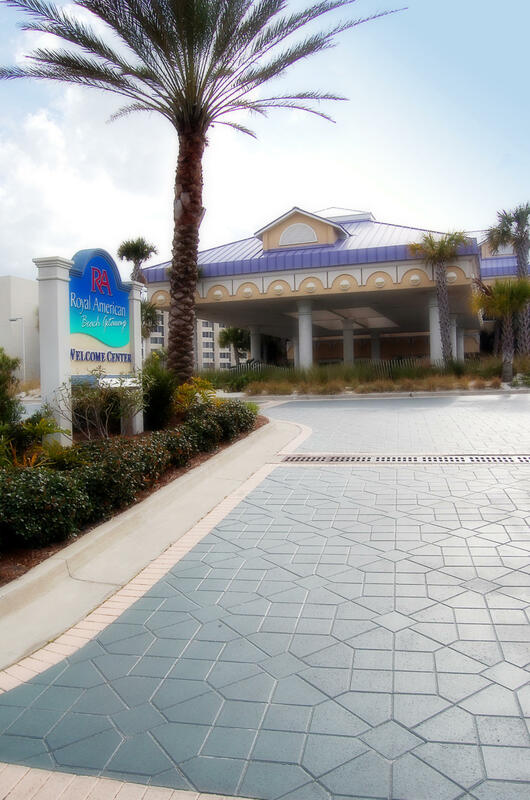 Don't just book a room - upgrade to a getaway!